From the Star Cruises terminal in Port Klang, head out to Kuala Lumpur, the capital of Malaysia. You will discover a bustling metropolis that uniquely blends the traditional and modern. Kuala Lumpur is also home to the tallest twin towers in the world - the Petronas Twin Towers. 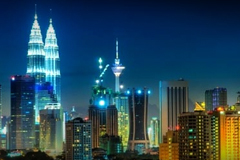 You will find that Kuala Lumpur offers exceptional shopping and dining opportunities. This island of myths and legends has come into its own as a holiday destination. 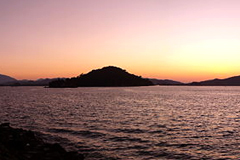 Discover Langkawi's pristine beaches, magical islands and mysterious mangroves. Delve into the local legends about the virtuous Mahsuri, the Seven Wells Waterfalls where fairies bathe and the Lake of the Pregnant Maiden. Finally, visit Awana Porto Malai, the Mediterraneanesque waterfront boardwalk where you can shop, dine and enjoy a cultural show or two. 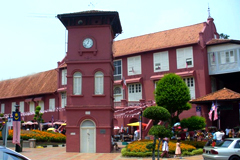 An ancient Dutch trading port, the communities and cultural heritage of Malacca have been shaped by centuries of foreign influence. 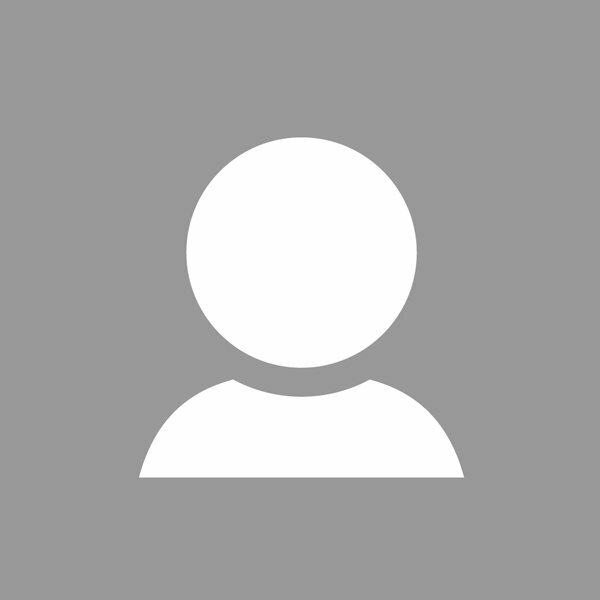 Visit traditional Chinese temples and the bustling old city, where craftsmen and antique traders still ply thier trade in turn-of-the-century shophouses. 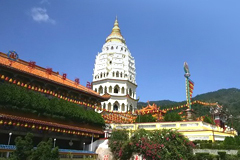 Dubbed the "Pearl of the Orient", Penang has so much to offer its visitors: charming colonial architecture, ancient places of worship, tropical fauna and flora, hillside retreats and fantastic beaches. Of course, Penang's mouth-watering delights, in particular, the hawker fare, is a culinary experience not to be missed. 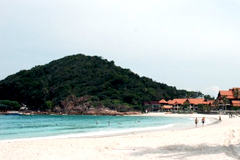 Redang Island or 'Pulau Redang' is one of the most captivating islands in Malaysia. Visitors to this island will be greeted by crystal clear blue waters, pure white sands and swaying coconut trees. Discover some of the most beautiful corals and witness a world of spectacular seascapes of colourful fishes as you go diving and snorkelling. Declared as a Marine Park to preserve its natural beauty, Redang Island is one of the best places to just relax and soak in the sun.